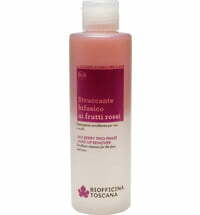 The gentle cleansing mousse is designed to remove all dirt and dead skin cells from dry, irritated and sensitive skin. 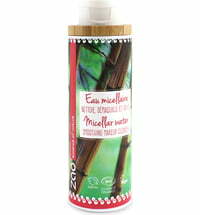 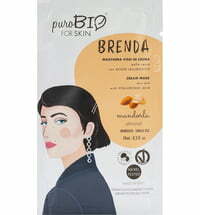 It contains skin-friendly and soothing organic ingredients such as, softening and relaxing lemon balm hydrosol. 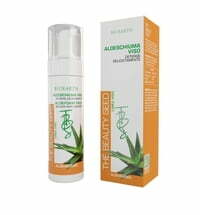 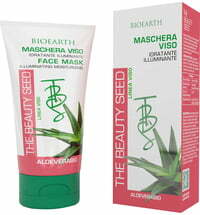 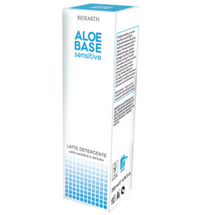 Organic oat extract protects and soothes, while aloe vera has a pleasantly refreshing effect. 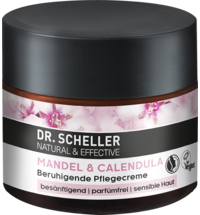 Carefully massage a nut-sized amount onto the skin. 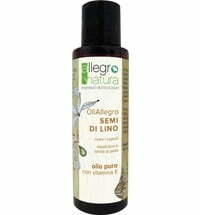 Then rinse off and follow with a Allegro Natura serum and face cream.